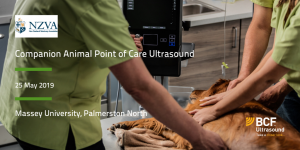 BCF Ultrasound are proud to support VetPD & NZEVA's 2-day workshop on Hindlimb Lameness Diagnostics (incl. 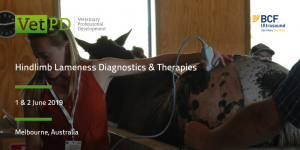 Objective Lameness Measurement) & Therapies. 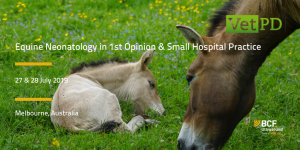 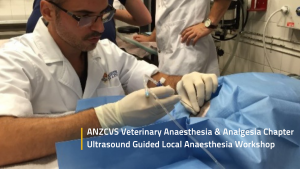 BCF Ultrasound are proud to support VetPD's equine neonatology course in Anstead, Brisbane. This course is for veterinarians from mixed or equine practice.